Daves pizza opened in Salmon, July 1st. 1999. 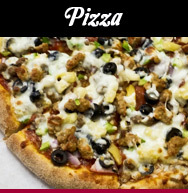 We offer delivery, dine in and carry out. 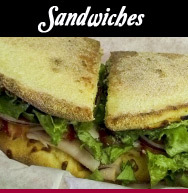 Our menu offers much more than just pizza. 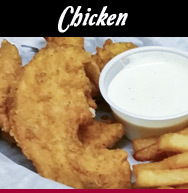 We have Chesterfried chicken, salads, flatbread sandwiches, wings, made in house microbrews and more. (Please see menu). We have plenty of room for large groups and with the pool table, pinball and other kid things, it's a great place for birthday partys! So stop in at 2011 Main St. and see us, or call 208-756-4565 for fast delivery. Check out our menu for all our great food!